Standard Surcharge Rooms at Garden Court O.R. Tambo have two double beds, plus en-suite bathroom with shower and bath combination. The extra double bed in these rooms makes them a good option for two people sharing or couples with young children. 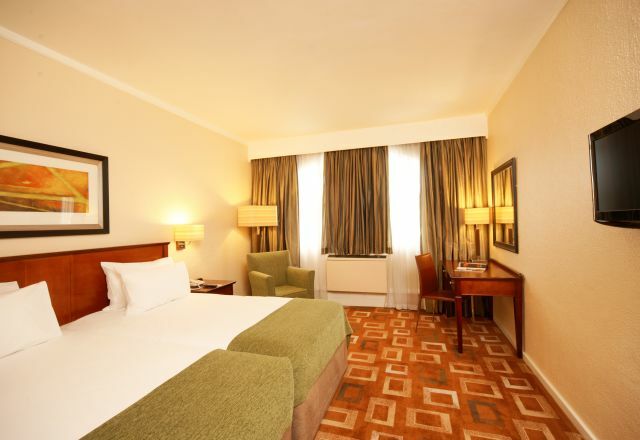 All rooms are equipped with flat screen television, DStv, complimentary WiFi, air-conditioning, built-in cupboards, electronic safe and other amenities that add to your comfort.